As the 2016 Summer Olympics in Rio de Janeiro wrap up, the International Olympic Committee will launch a new digital network dedicated to the covering the interest in the games year-round. 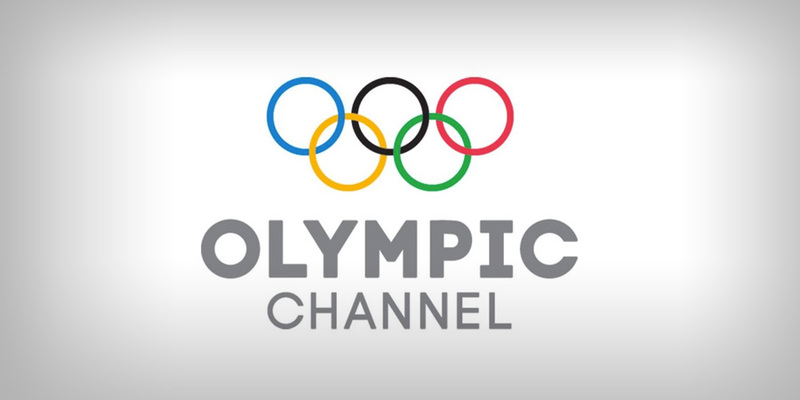 “The launch of the Olympic Channel on 21st August is the start of an exciting new journey to connect the worldwide audience with the Olympic Movement all year round,” said Thomas Bach, IOC president, in a statement. The platform aims to hold the interest of sports fans between the summer and winter games, with original programming, live events, news and highlights. Programming will include long and short-form content, focused on athletes and their quest for gold around the world. The channel will be available via a mobile app, and is costing roughly half a billion euros for the initial launch. As it grows, the Olympics Channel is expected to partner with host nation rights-holders to create localized versions and better position the games around the world.